Falmouth boasts some of the UK’s best sailing waters and it’s unique system of waterways means a huge range of water sports and activities can be enjoyed in the summer. 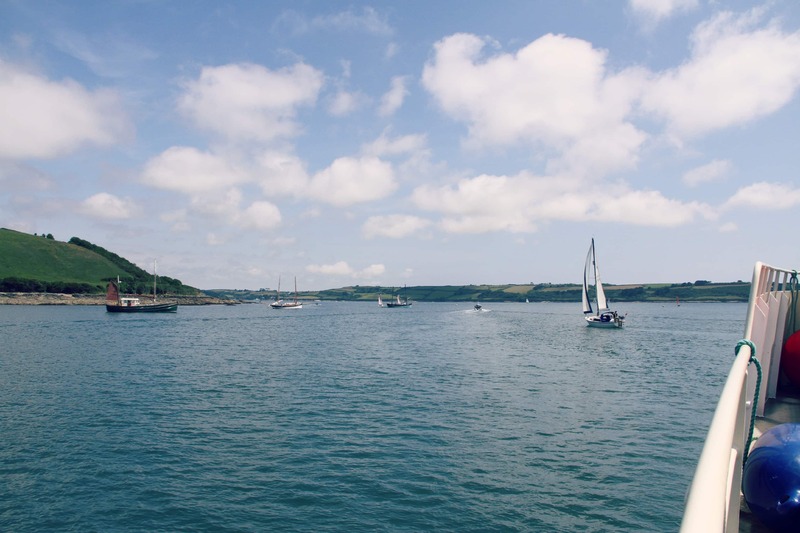 Hoist up the main sail and enjoy the world-class sailing waters of the Carrick Roads. Experience Falmouth from the water at your own pace with a self drive boat. Moor up on our pontoons for a spot of lunch in our Water’s Edge Restaurant or Working Boat Pub. Exploring by kayak means easy access to secluded creeks and hidden banks around Falmouth. Falmouth and the connecting waterways really are kayak heaven! Take the ferry over to St Mawes or to Truro with Fal River for the day and discover life on the other side of the estuary or take the boat all the way to Truro and find out what our city has to offer. The Fal Mussel Card gives you unrestricted travel on the Fal River Links network. 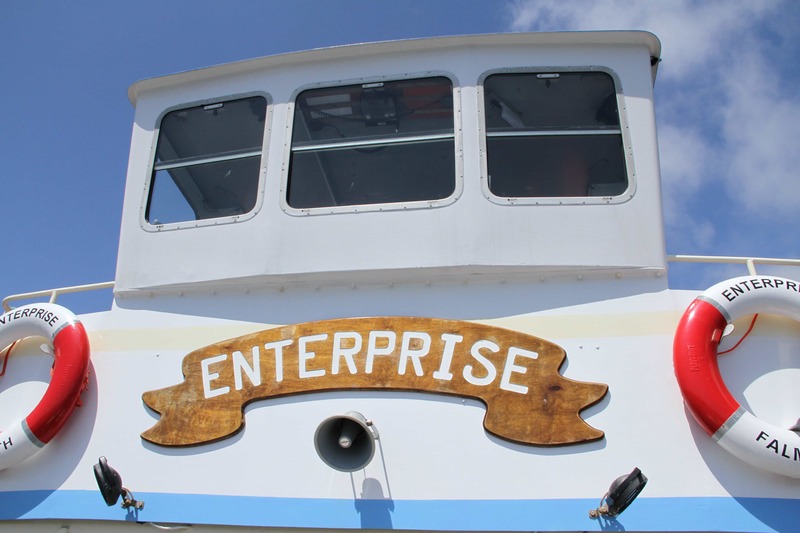 If that isn’t inspiration enough, we’ve put together a photo gallery of a day on the water in Falmouth with Enterprise Boats. Our pontoons are now open, so swing by and moor up for afternoon tea or a delicious lunch by the water.